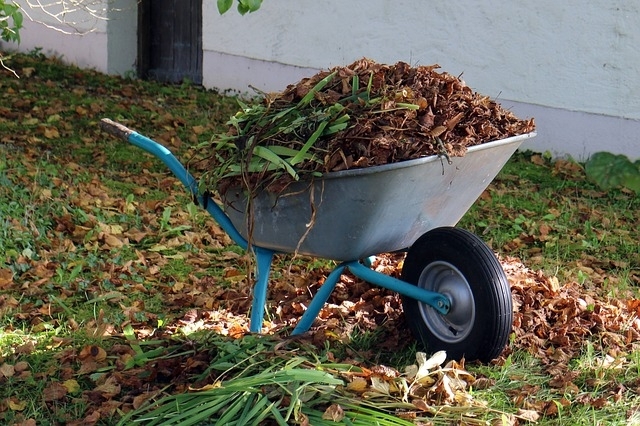 Free green waste will be accepted from Kingborough residents at no cost during the above times and dates. Detection of contaminants may result in disposal fees. If you need help in identifying weeds, please contact Council on 6211 8200. A limit of five cubic metres per household applies. Private and commercial operators will be requested to pay standard rates. These weekends can be very busy, staff appreciate the patience of all visitors to the facility during this time. If you have any questions contact KWS on 6267 2337.